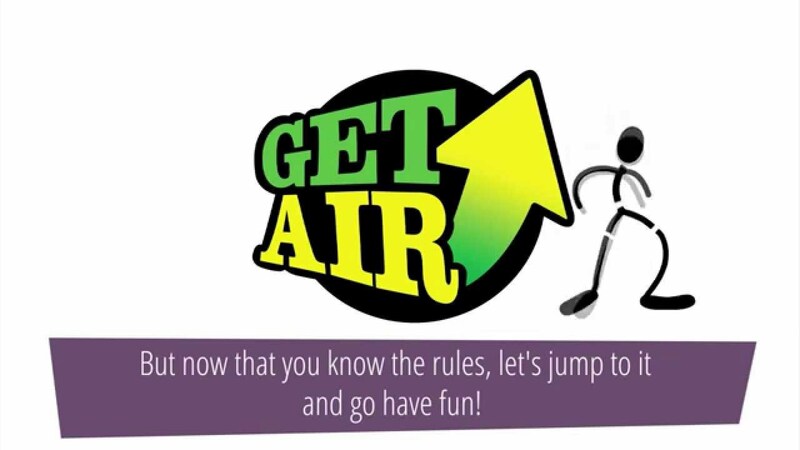 Get Air is a place to let go. It’s a place to have fun. There’s no two ways about it. But it’s also a place filled with a lot of physical activity. As with all sports and physical stuff, there’s always the potential for serious accidents. So, we have a few guidelines. If you don’t follow these you might lose your jump time and nobody wants that. 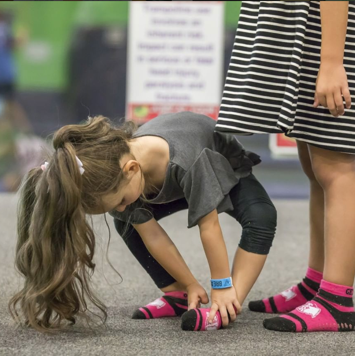 Participation in trampoline activities is an inherently dangerous recreational activity and involves a level of risk that each participant must evaluate on their own. By using this facility, you are assuming a risk of serious injury or death. 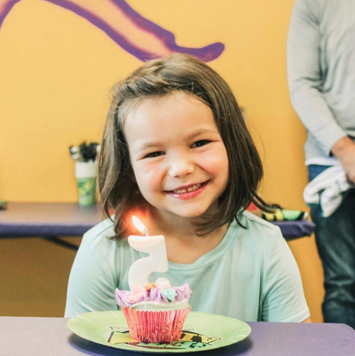 For safety, you should be in good health and free from high blood pressure, heart, back or neck problems, motion sickness, or other conditions that could be aggravated by jumping on a trampoline. Expectant mothers should not jump. WARNING! Catastrophic injury, paralysis or even death may result from failing to follow the rules below and due to inherent risks, sometimes even if all rules are followed. 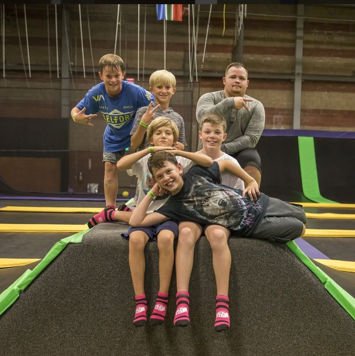 By using the equipment and property at this facility, all guest of Get Air are bound by the liability waiver and release set forth in the terms of the Agreement that must be executed upon admittance to this facility. Those under the age of 18 must have the Agreement completed and signed by their parent or legal guardian. Landing on the head or neck can cause serious injury, paralysis or death, even when landing in the middle of the mat. Jumpers must maintain total control of their bodies while jumping. Clothes must be free of hanging zippers, belts, strings and remove jewelry. Empty pockets and have nothing in mouth (e.g. gum, candy or other). 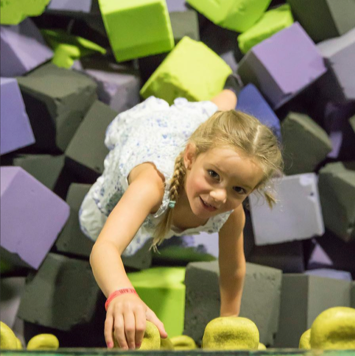 It’s our policy that kids under 46 inches must stay in the Little Air area, but still have access to single lane obstacles like the foam pits. No diving into the foam pits. Be aware and considerate of those around you. Jump with people that are of similar size. Do not climb on walls or netting and do not touch basketball apparatus. Do not use a trampoline when under the influence of alcohol or drugs. No tackling, pushing or other activity that may unnecessarily interfere with the jumping or concentration of another participant. This is a listing of our general rules. It is not a all inclusive list, and the rules are subject.